David Cross talks about Canada, performing uncompromising comedy at a sensitive time, living with the fact that he was accused of racism, his Oh Come On tour, and more! Supported by Pizza Trokadero, the Bookshelf, Planet Bean Coffee, Grandad’s Donuts, and Planet of Sound. 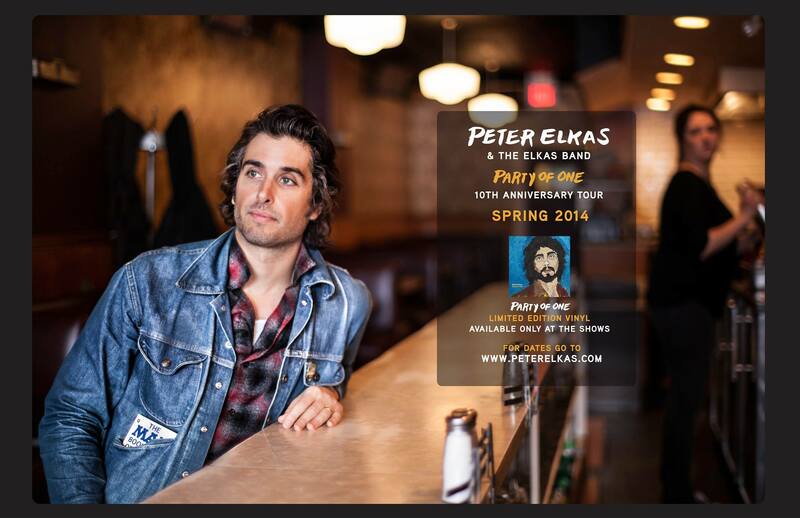 Peter Elkas is a talented rock and soul singer, songwriter, and musician based in Toronto. 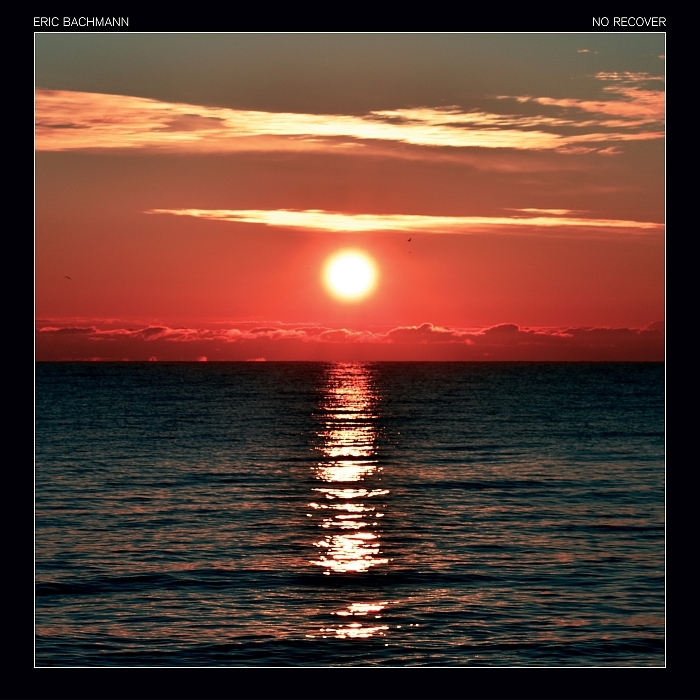 In the early 90s, he was in an inventive Montreal band called Local Rabbits and when they stopped playing together, Elkas set off on an acclaimed creative trajectory of his own. 10 years ago Elkas released Party of One, his first of three solo albums thus far and he’s celebrating this milestone by reissuing the record on vinyl for the first time and making it exclusively available at shows he’s playing, primarily in southern Ontario throughout April, including a Guelph stop at the Ebar on April 3. Here, Elkas and I discuss the 12-string Fender Stratocaster he brought along to our interview, Randy Bachman, Full House, how many guitars is too many guitars for a general audience to care about, dadhood and having to explain things to small humans, my dad can build you a bookshelf and I can barely build you a sandwich, demystifying the power of our dads, 10 years since Party of One and its “gimmicky” reissue, small people playing piano, the struggle of sit-ups, how we can’t remember the name of the movie A Scanner Darkly, Don Kerr as musical saviour for Pete after Local Rabbits ended, a band from Windsor called the Poumons and another outfit called the Burt Neilson Band, the Light of Day foundation and Pete’s role in it, the multiple times he’s shared stages with/met/fingerprinted/performed before rock icon Bruce Springsteen, playing the Stone Pony in New Jersey, passion versus practicality versus pain, the beneficially slow prep for a follow-up to Pete’s last album Repeat Offender, the song “I See Fine,” and more.